Riverstone Organic Farm sponsored a showing of the film Thomas Berry: The Great Story at the Floyd Country Store Saturday April 18. 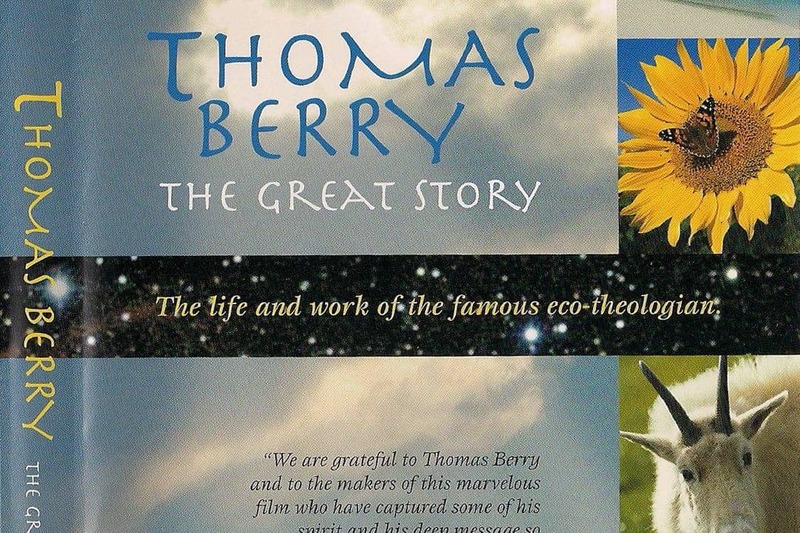 The work of eco-theologian Berry has touched us and permeates our work on the farm to be good stewards of this beautiful place. More about this film.